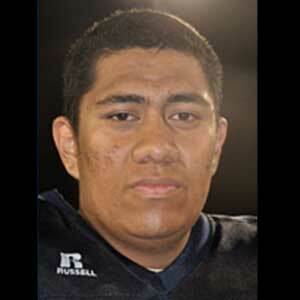 LeRoy Sitake Tanoai is a 6’4” 315 pound offensive guard (Class of 2015) that will join the BYU football team this fall. He previously was committed to play for Utah but did not sign a national letter of intent and on the heels of his LDS mission (to Suva, Fiji) is available to play right away. It is not yet known if he will be on scholarship or try to walk-on in the fall. Tanoai prepped at Notre Dame High School in Sherman Oaks, California. He was named to the 2012 All-Area first team by the Los Angeles Daily News. 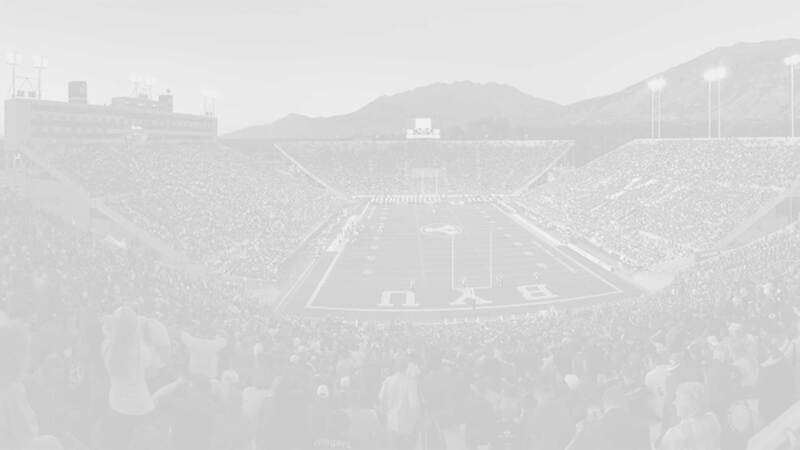 He was rated 3-stars by Rivals, Scout, and ESPN (grade of 75), and held scholarship offers from BYU, Hawaii, Nebraska, UCLA, Utah, and Washington. Tanoai committed to the Utah in April 2012 but did not sign a national letter of intent. 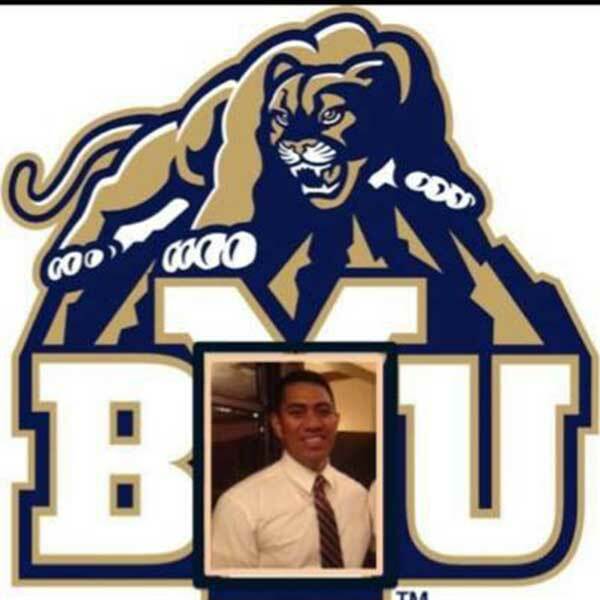 He is the half-brother of former BYU running back Kalani Sitake. Last Team: Notre Dame HS HT/WT: 6’4”, 315 lbs.